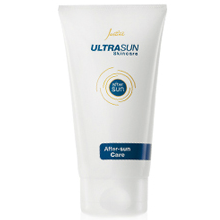 Justine’s trusted Ultrasun range provides high-quality, effective protection against the harmful effects of UVA and UVB exposure. Reason to believe: Ultrasun not only provides protection against the harsh South African sun but also provides soothing and caring benefits. Directions for use: Apply to lips as needed. Reapply often particularly when outdoors. Directions for use: Apply liberally and evenly 15 to 30 minutes before sun exposure. Reapply frequently especially after swimming, sweating and toweling. Avoid eye area. NOTE: contains oxybenzone, a UV filter. Some individuals may be allergic to this ingredient and experience burning, itching and swelling. Skin tone is improved and has a luminous, healthy looking glow. Directions for use: Apply liberally and evenly 15 to 30 minutes before sun exposure. Reapply frequently especially after swimming, sweating and toweling. Directions for use: Apply liberally and evenly all over skin 15 to 30 minutes before sun exposure. 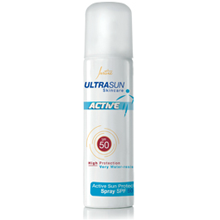 Reapply every hour especially after swimming, sweating and towel drying. Red or sun-burned skin is calmed. Directions for use: Apply generously to skin that has been exposed to the sun. Directions for use: Spray quickly and evenly on to clean, exfoliated, dry skin from a distance of 20cm. Blend carefully around the knees, ankles and elbows as these areas darken more quickly. Apply daily for a gradually darkening tan. Wash hands thoroughly after use. Avoid coming into contact with water for up to 6 hours after application. Avoid eye area. 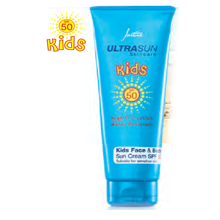 .my sunscreen contains oxybenzone a cancer causing ingredient…..justine?? ?why do you put dangerous ingredients in your products? 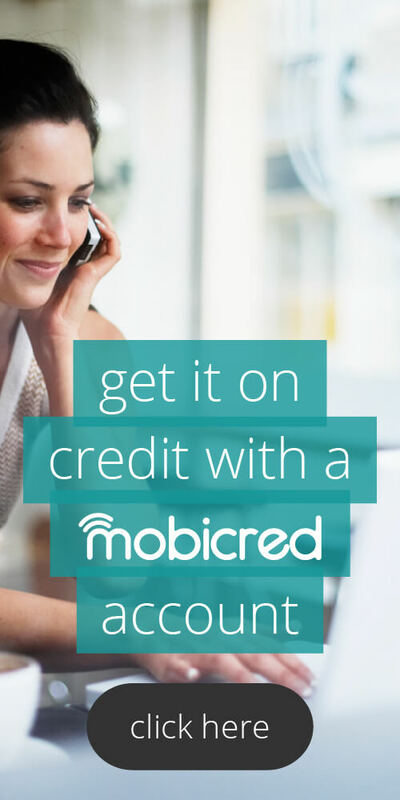 I recommend that you read up on the subject further before jumping to conclusions or become subject to scare tactics. The way Oxybenzone is used in sunscreen was proven to be safe in all research studies conducted by regulatory bodies. There is one study that showed it stimulated breast cancer cells in vitro (meaning in a lab dish). But that is vastly different from how oxybenzone is used in sunscreens. 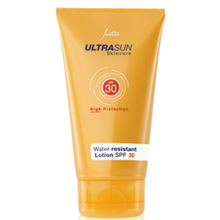 The moisturizers do offer protection from UVA and UVB rays but it has to say “SPF”. 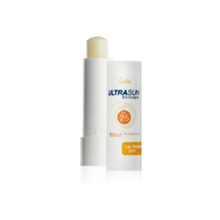 If it contains protection it will state “SPF” in the description of the product. Depending on your age, you might want to apply the Solartec Age Defense for Face SPF 30 with your moisturizer on your face daily for protection. 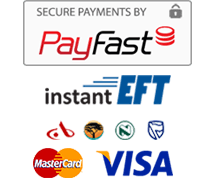 You can join and just buy for yourself but you will be required to place an order of at least R500 per month.